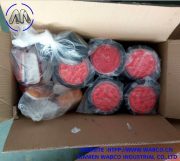 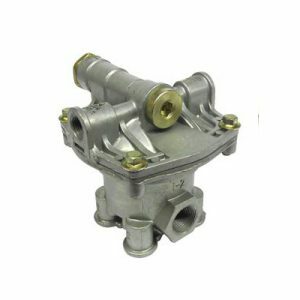 Relay 281865 emergency valves are commonly used on pre-121 trailers and in current off-highway braking systems and trailer converter dollies. 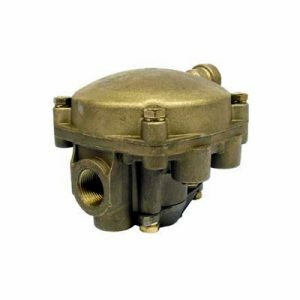 The RE-6 relay emergency valve is a dual function valve. 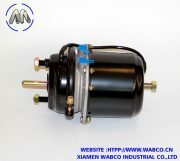 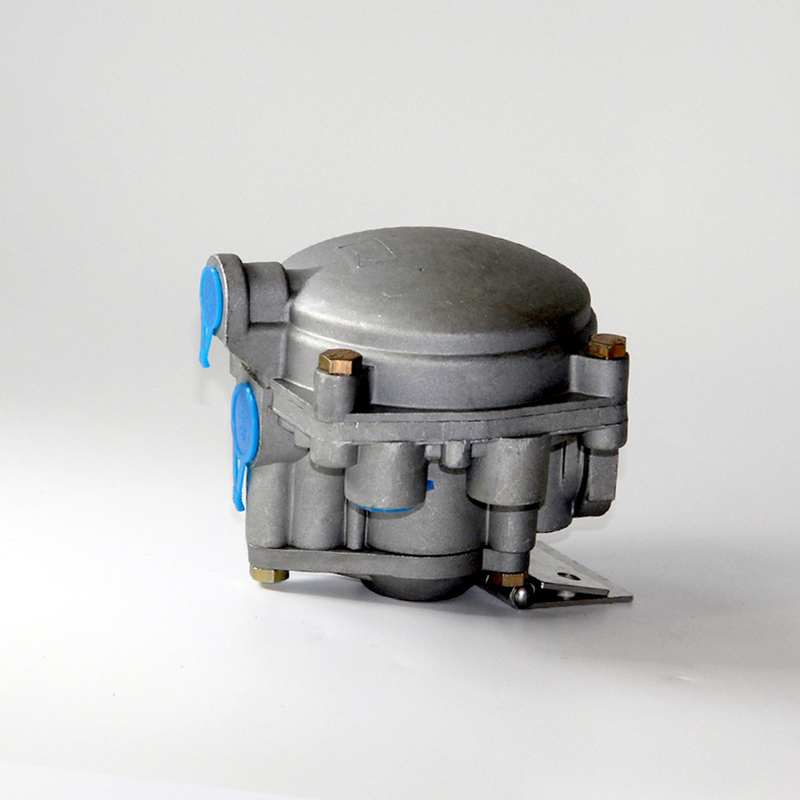 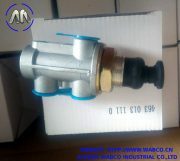 Under normal braking conditions, it serves as a relay valve, applying and releasing the service brakes. 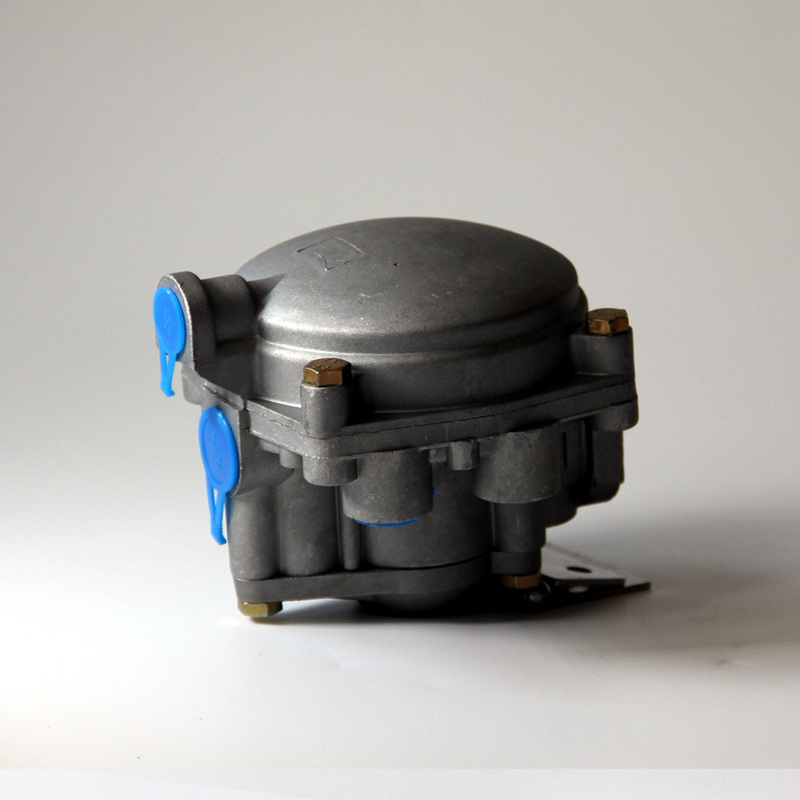 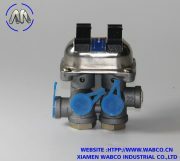 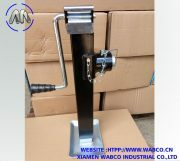 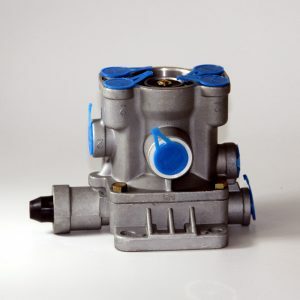 The emergency portion of the valve senses supply line pressure and should pressure in the supply line fall below a predetermined minimum, the valve will automatically apply the vehicle service brakes from its own protected reservoir.